Royal Enfield is extremely positive with their newly launched 650 twins. They are hopeful that these models will be successful in the International markets. 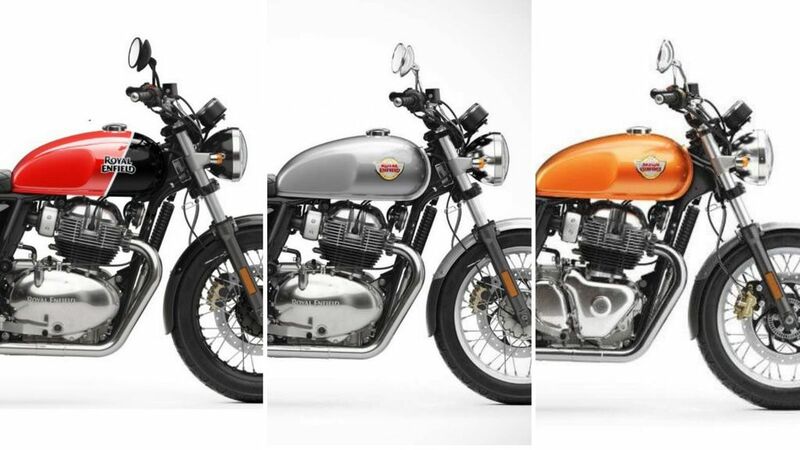 In fact, the 650 twins will help Royal Enfield to establish their stronghold in the markets of the US and Europe. According to the source, the 650 twins will give RE a global platform that they were looking for and within the next 5-10 years, these motorcycles will help them to establish themselves as a global company. When Mr. Siddhartha Lal – MD & CEO, Eicher Motors was asked to comment on the sales projection of the 650 twins he said that the size of the market is relatively small globally but he is hopeful that it will expand over the course of next 5 years. The 500+ cc motorcycle market in India is around 10,000-15,000 units which are just 0.1 per cent and almost next to nothing compared to the Global markets 20 Million unit. However just like the way RE was able to grow in the Indian market (in the 350 cc category) from almost nil to million in the last 5 to 10 years they are hopeful that they will be able to repeat the same success formula in the Global markets as well with the newly launched motorcycles. Both the 650 twins share a lot of parts with each other including the engine, frame, wheels, and suspension. 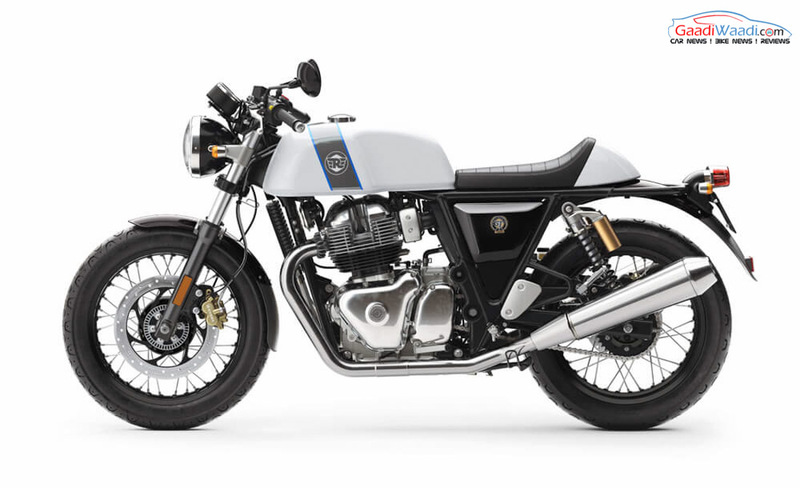 While the RE Interceptor is a Modern Retro Roadster and inspired from the iconic Interceptor of the 60’s era the Continental GT 650, on the other hand, is a café racer and perhaps can be called a successor of the old Continental GT 535 which was discontinued not so long ago. Both the motorcycles are powered by a newly developed 648cc, parallel-twin, 8-valve, fuel injected engine which is capable of producing about 47 Bhp and 52 Nm of torque. The engine is paired to a 6 speed gearbox which is also seen for the first time in any RE motorcycle. The positive thing about these motorcycles is their aggressive pricing. 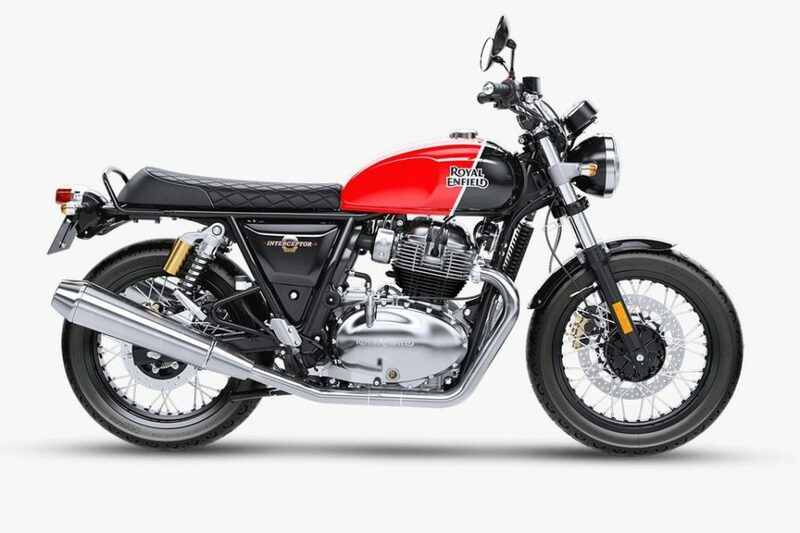 The prices start at around $5799 for the Interceptor 650 while the GT prices start at around $5999 in the US which is on the cheaper side compared to their rivals. As far as the Indian market is concerned they are the cheapest twin cylinder motorcycle available in India right now.